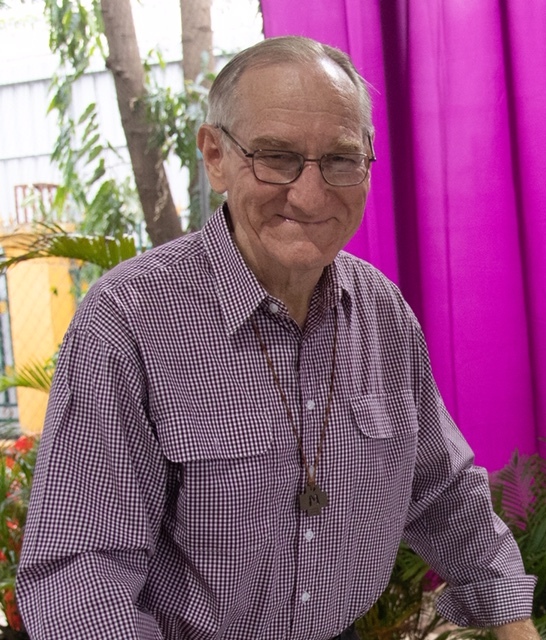 It is with great sadness that we announce the passing of Brother Terry Heinrich. We first met Brother Terry during our first trip to Lavalla Orphanage and school in 2001. Throughout the years, Brother Terry and I, along with Michael, Christine and her Mother Viola, developed a very special friendship. In fact, Christine, Michael and I just arrived back from a scheduled trip to Cambodia. It was our fifteenth visit! Our trip was planned many months ago so that we could attend the opening of their new Agriculture Village and Music Center inspired and lead by Br. Terry In his last conversation with me he urged me to continue with our support. We hope to be able to continue raising much needed funds for Lavalla to keep with Br Terry’s legacy. Br Terry was one of the finest gentleman we have ever met and we were happy to have him as our cherished friend for nearly 20 years.